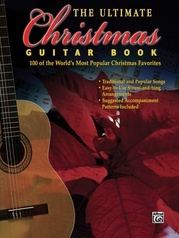 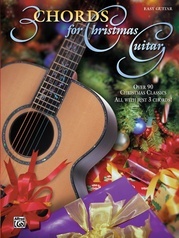 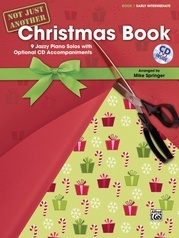 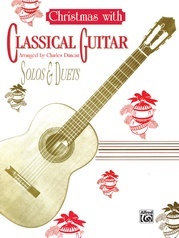 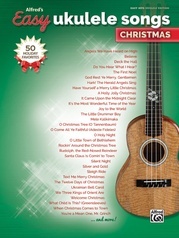 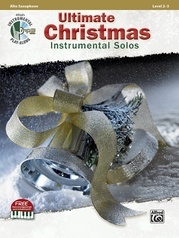 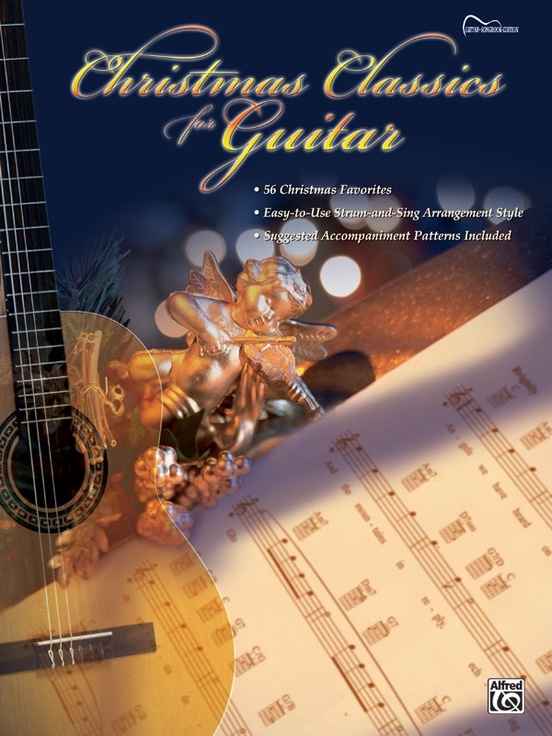 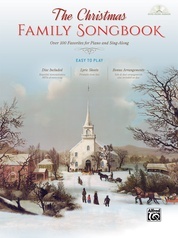 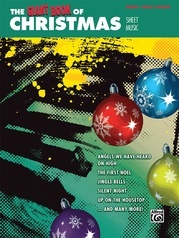 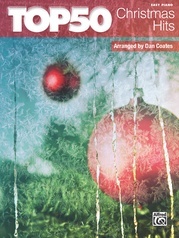 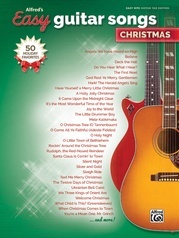 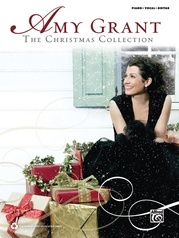 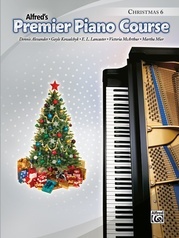 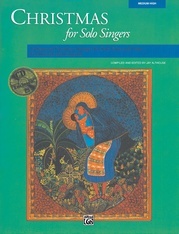 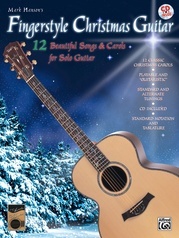 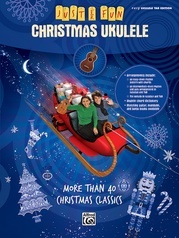 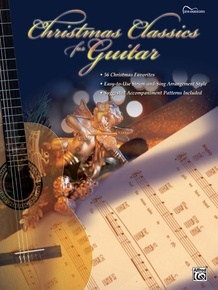 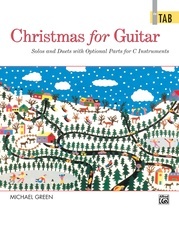 A marvelous compilation of 56 classic Christmas songs in simple lead sheet format with guitar chords. 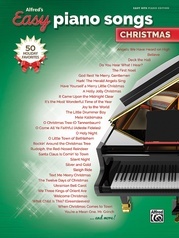 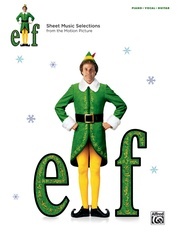 Titles include: All I Want for Christmas Is My Two Front Teeth * Angels We Have Heard on High * Christ Was Born on Christmas Day * Deck the Halls * The First Noel * God Rest Ye Merry Gentlemen * Grandma Got Run Over by a Reindeer! 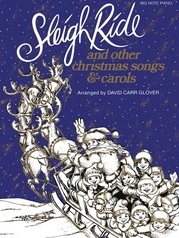 * Hark! 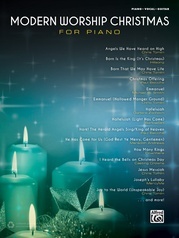 The Herald Angels Sing * O Come, O Come Emmanuel * O Holy Night * Silent Night * We Three Kings of Orient Are * Winter Wonderland and more.